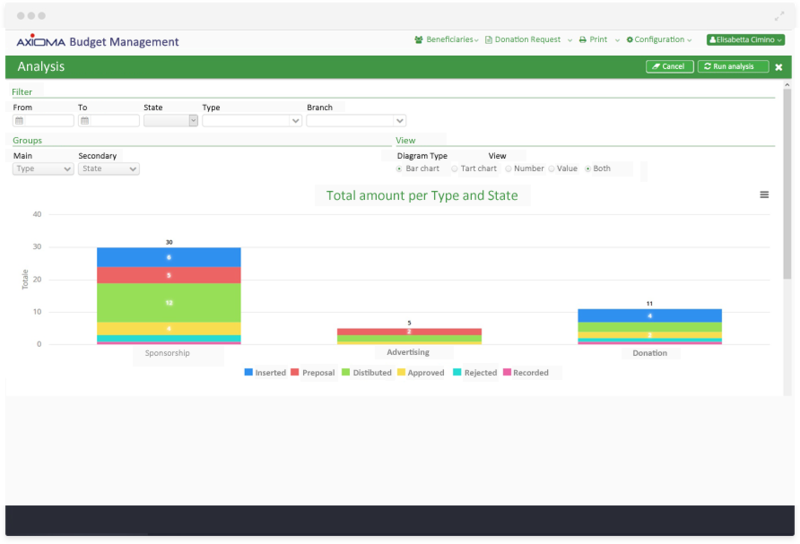 It is a collaborative web EIM software for relationship management. The product is equipped with an email client, a calendar, a list of contacts, a relationship management module, web marketing and sales tools, a planning and reporting module, a customer service module and a document filing system. All modules are integrated into a single software solution. The user interface has the usability and intuitiveness features typical of most advanced consumer software products thanks to Holon framework. The CRM application can be accessed via browser by computer, smartphone or tablet. The software application has a typical internet multilevel architecture that allows installation on local servers or in data centers. It is an web-based software that helps companies accurately define the price of goods across a huge and constantly changing spectrum of variables. 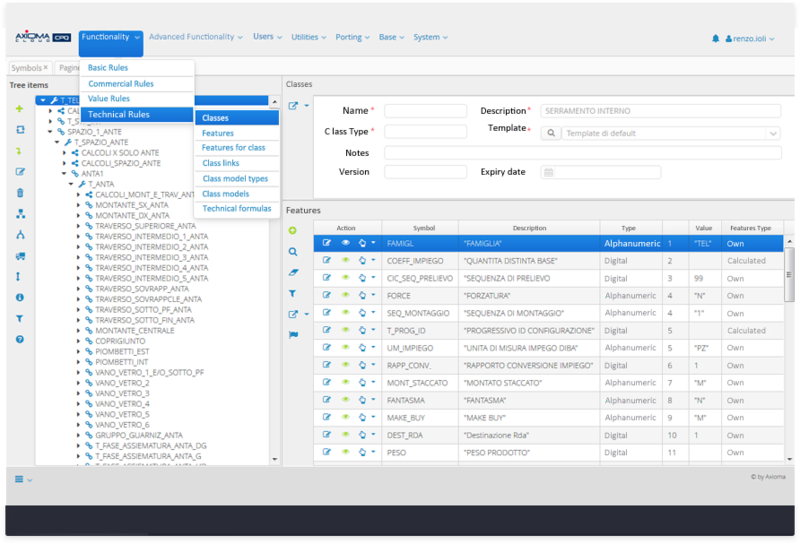 The CPQ software aggregates these variables, which in turn allows companies to configure products or services in the most optimal way (i.e. bundling, upsells, etc. ), price them according to costs, competition and local economic factors, and quote a customer the absolute best price possible in accordance with all of the above factors. It fits perfectly for manufacturer firms that customize their products on clients’ needs and specifications. It can be integrated with the most used ERP software in the market and it allows the firm to optimize all the production and sales processes. 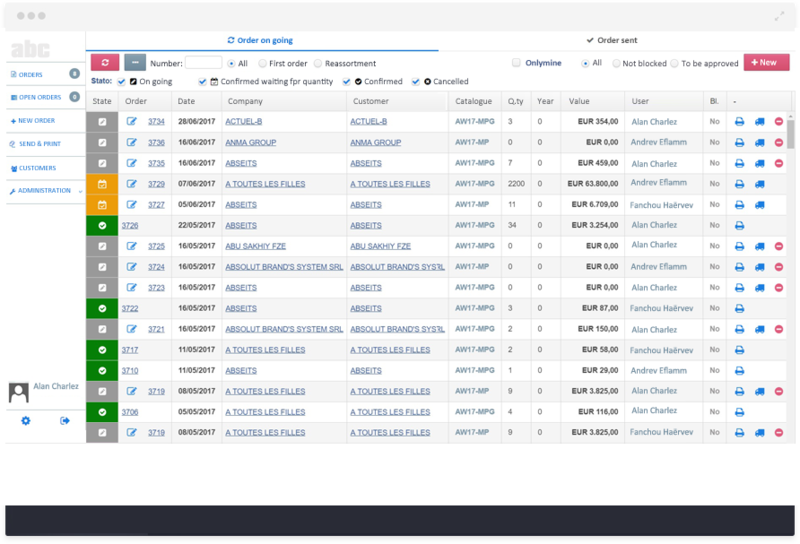 It’s naturally integrated with a CRM and a document management solution in order to support the sales department (SFA). It’s a software to collect orders from the distribution channel. It’s available via web and it can be used both by company sales people and directly by the buyers. 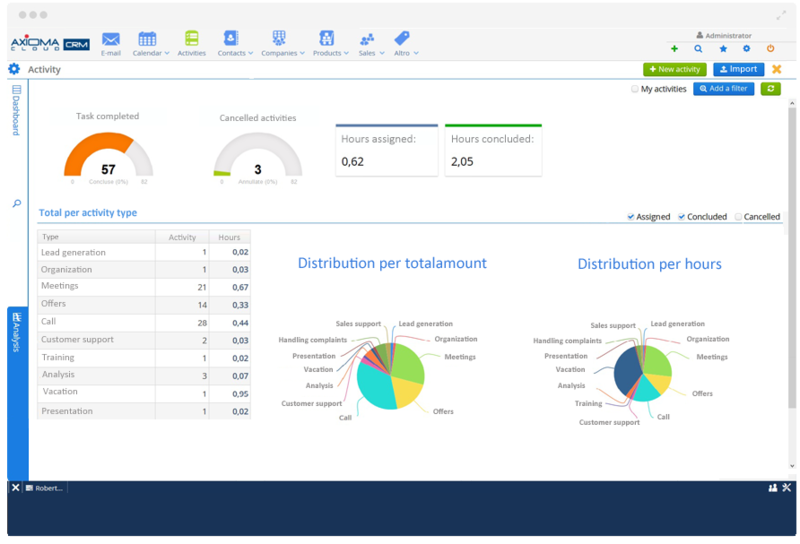 It runs on its own database and it can be integrated with the most used ERP software in the market in order to know the warehouse availability in real time. It’s an on line multimedia travel catalogue that allows travel composition, request for quotations and reservations for the selected items. The catalogue is integrated with the back-end ERP system for the retrieval and real-time transmission of all required information, to deliver the previously selected services. 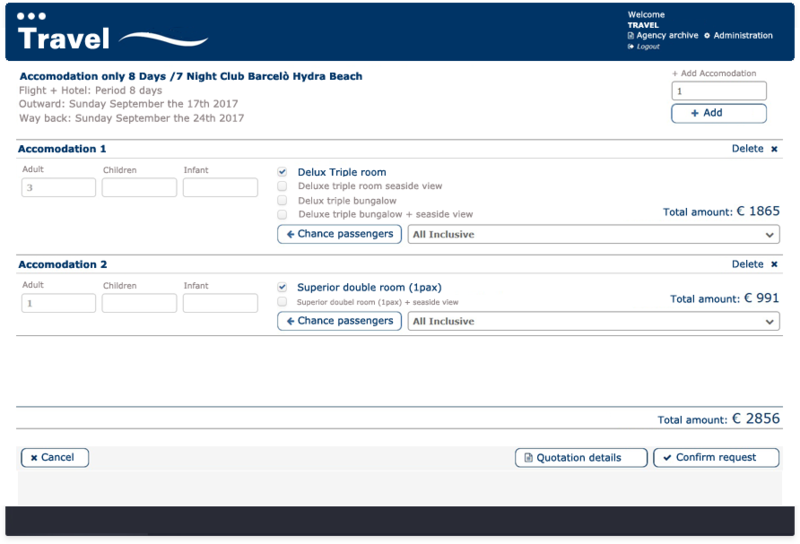 Using the application through a web interface, achieved thanks to the Holon framework, the user can build up its travel choosing among the different available services. It’s a solution developed for the banking sector and it allows managing all the issues concerning budgets. Thanks to this solution, the budget can be calculated and then assigned to the different areas or projects, and divided in items of expenditure. The solution also provides general and detailed analyses on the budget. It’s a solution projected for Swiss local administrations to allow them to manage relationships with citizens, other local administrations and private companies. 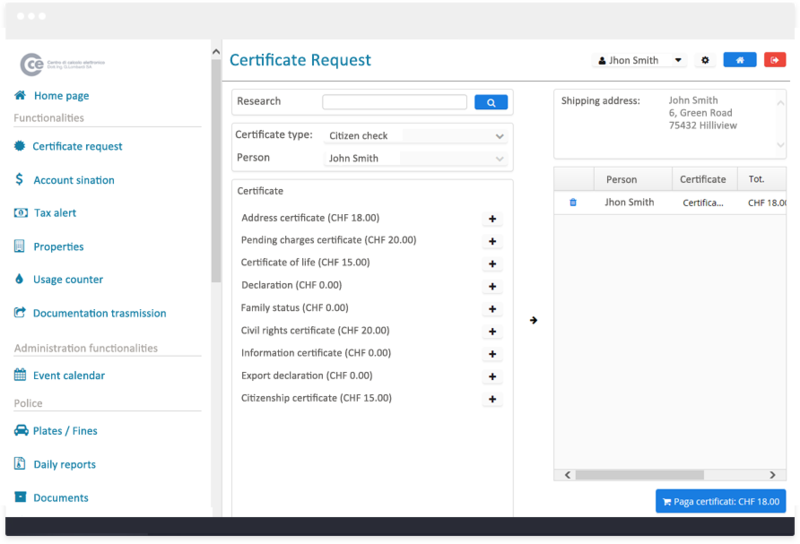 Thanks to the e-government solution, citizens can get their own documents (registry office certificate, birth certificate, family certificate, …) , check their own tax position, and directly make payments.